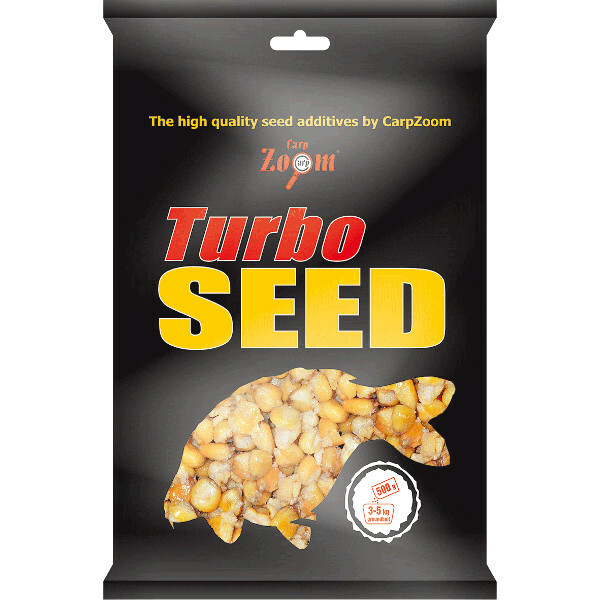 Carp Zoom Turbo Seed consists of top quality seeds and additives! 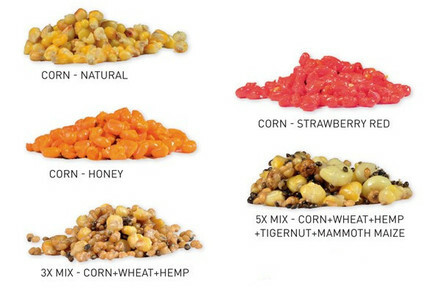 These can be used on their own or they can be used to enrich your groundbait. They have a delicious smell and attract carp extremely well. One package is enough for 3-5 kg of groundbait.